Image courtesy of QFilm Festival. 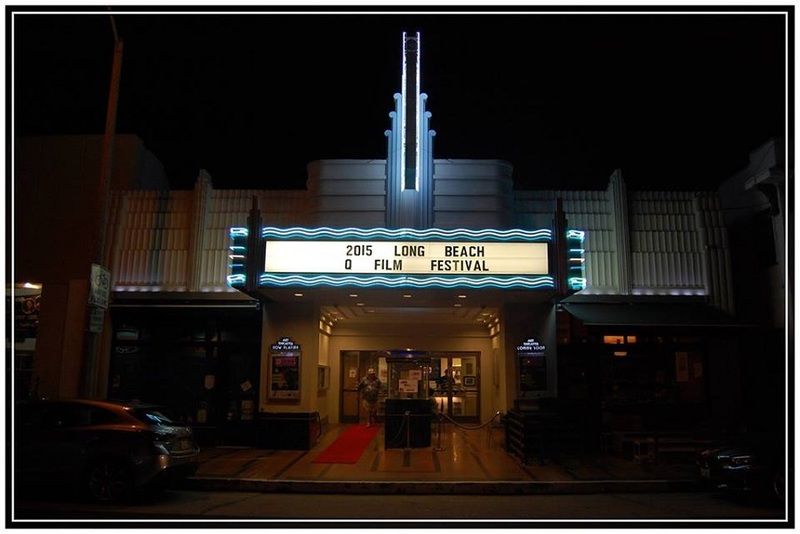 The 2015 Long Beach QFilm Festival has sadly come to a close, but not without the announcement of Jury Awards and the first-time Audience Awards. Executive Director of The LGBTQ Center Long Beach, Porter Gilberg told the Post this year’s festival was their most successful to date. “The Center looks forward to crunching the final numbers and getting ready to plan for our 2016 festival. With the support of our community, our fabulous sponsors, and the best and brightest LGBTQ filmmakers we know 2016 will also be one for the record books,” said Gilberg.